Would you like to get free Christian books by mail to help you and your children grow spiritually? Here’s how! Tyndale House Publishers just mailed me a hard copy book for free! I didn’t make a purchase, I wasn’t marketed to and I didn’t pay shipping. How did this wonder happen, you ask? Turns out they have a really neat rewards program! 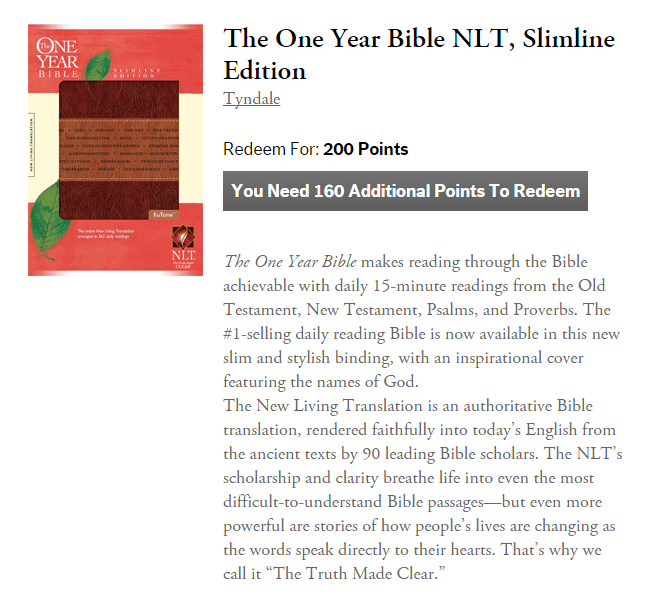 I recently learned about Tyndale Rewards, but I had a hard time accepting how simple and “rewarding” it was truly going to be. I signed up out of curiosity and slowly started poking around. I took a few surveys for their company, and suddenly I had accumulated enough points to choose and order my first book. Surely this “free book” I was to receive would be eBook, right? Twenty minutes of feedback can’t be worth much, I speculated. But, no! The book was on my doorstep in only a few days! Let me tell you how the program works. Tyndale Rewards is a program designed to help you earn books and Bibles for free in exchange for your feedback. You complete tasks for points, such as filling out simple surveys or joining their birthday club. When you have enough points, you cash them in! The task/reward ratio is surprisingly good! How do I earn points to get free Christian books by mail? Once logged in, you will see a very simple dashboard. Here, neatly laid out, you will find a handful of surveys and other options for earning points. You can easily earn a reward your first visit, and new opportunities are added periodically. The surveys themselves are short, concise and easy to complete. The whole thing is very simple, visually and otherwise. Within the member area, you will also see a catalog of the books and Bibles available to earn through this program. Another exciting part of the program, you can earn points quickly and easily through sharing about the program with others. When someone signs up through your link, they will automatically receive 25 points and you’ll receive 10! You’ve gotta love the win-win. 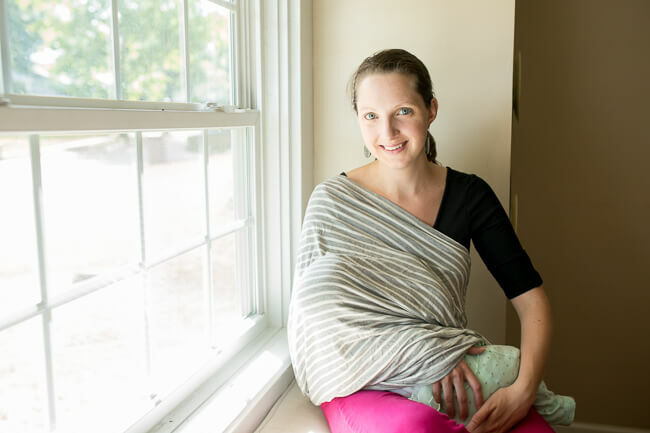 I’ve included my referral links throughout this post, so if you click through, you’ll benefit from an extra 25 points from the get-go, and I’ll get to order my next reward that much sooner! What types of free Christian books can I earn? You can earn quality books and Bibles, shipped to you for free! 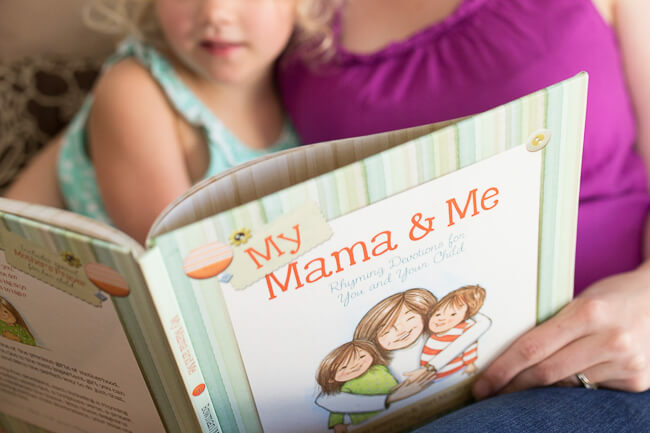 I chose a book called My Mama & Me. It’s a series of short devotions for children, and so cute! This devotion leads my children and I to talk about spiritual concepts in a form other than classic Bible stories. That has been fun for us! 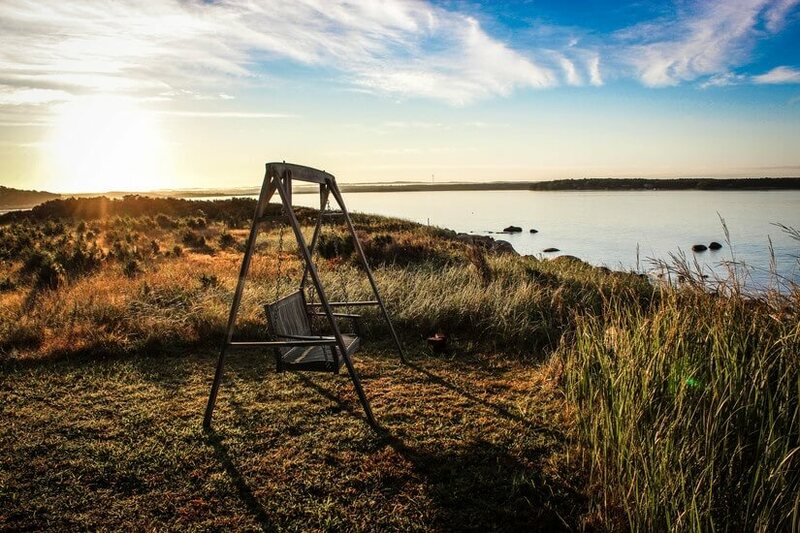 Each day includes a scripture, a rhyme, a prayer and a simple activity. It’s still available for you! You can also earn the One Year NLT Bible. That’s a $40 value! I have this Bible in another version, and I think it is fabulous! It breaks the Bible up into the 365 days of the year. If you’ve never read the whole Bible in a year, it is a life-changing discipline that will allow you to see the breadth of God’s story. The One Year Bible is a great, structured way to do that in 2016, and NLT is my favorite Bible translation. It’s accurate and readable. And, through Tyndale Rewards, it won’t cost you anything! There are many other books, both fiction and nonfiction, both Bibles and books, for young and old. It’s like a fabulous prize bag. 🙂 I’m pretty sure there is something there you’d want! They send you something fun on your birthday. I don’t know what that is yet! There are frequently giveaways exclusively for Tyndale Rewards members. For example, this month they’ve put together a patriotic giveaway which including two “America” themed books, a mug and a Starbucks gift card! (find it here). You can earn additional points by submitting reviews to Tyndale House Publishers products or sharing on social media. But, I’ve said enough! If that sounds good to you, find out more HERE. *This post was sponsored by Tyndale Rewards. All thoughts and opinions are entirely my own. I recommend and partner with brands I truly love! Sign up to start getting your free Christian books by mail today! hi everyone. I am Ghanaian. I thought this would be my point of reading all the books I haven’t read until I realised I just can’t particiate. this is heart-breaking. Any one wiiling to send over some amazing Christian materials will be appreciated. I would love any reading material you can provide me, I am very eager to learn. The Bible is a very beautiful book. Is there anything like a bible correspondence course to help with bible study? If yes i would love to be part of it. Peace of God be with u all. Hey, Sounds good though it’s new to me. Hope to hear and learn more. Am a Nigeria, from West Africa, Can I participate??? Not that I know of. Sorry about that! LOVE THIS. GOD IS GREAT!!!! Oooh I love earning rewards! Alas, non-US residents can’t participate. One of the few times in my life I wish I wasn’t Canadian. Hey Katie! I am a total bookworm so this sounds great. Do you know if you have to include this in taxes? I am always weary about that. Hmmm… I’m not a tax expert, but I would say no. Good question though, I’m glad you have so much integrity with taxes! Maybe email them that question?